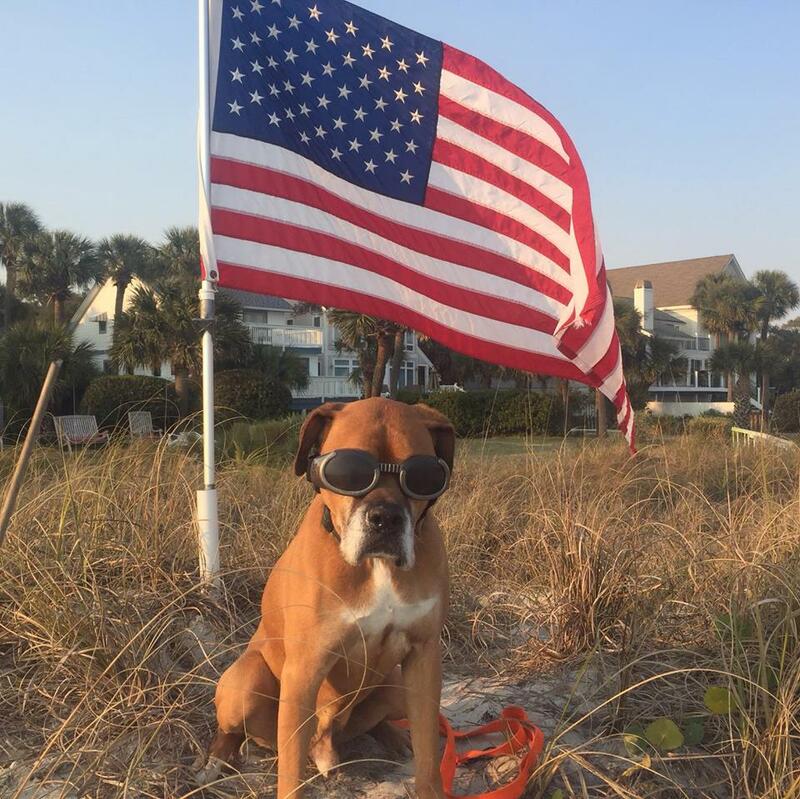 We have said it before, and we will say it again, Hilton Head Island is home to some of the dog friendliest beaches on the East Coast. Pair that with some uber responsible pet owners and you need not worry about stepping in land mines as you walk our glorious beaches. 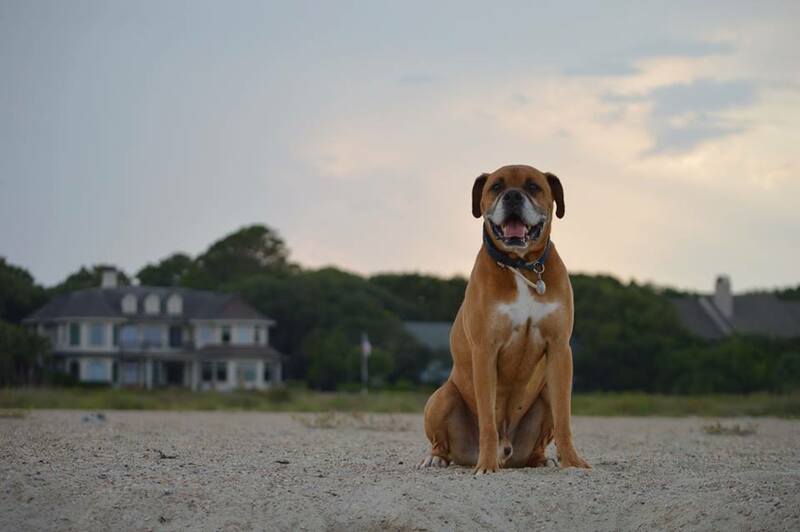 As a dog owner, Hilton Head’s beaches are not the only spots that are dog friendly, we are home to numerous restaurants that cater to the canines. Many of the establishments with outdoor seating offer specialized fido menus and bring your furbaby their own water bowl….ON A TRAY! 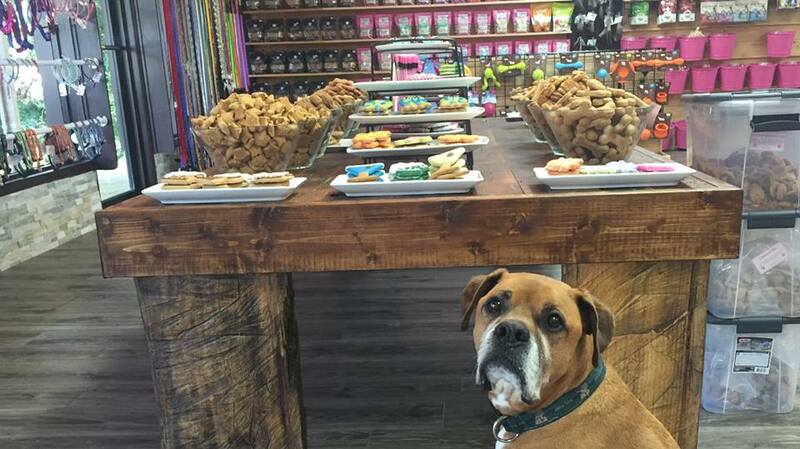 Not only are the restaurants welcoming to the dogs, but there are shops just for your dogs. Dogs are not permitted – Between 10 a.m. and 5 p.m. Friday before Memorial Day through Labor Day. That leaves early morning and evening for a stroll on the beach, and if we are being honest, it is just too darn hot in the middle of a summer day to bring your four legged friends to the beach. Other times of the year when our beaches are not as crowded and the sun is not so hot, dogs have much more beach time allotted to them. April- Memorial Day, and Labor Day through September, the beach is open, but leashing is the law. From September to April, our best doggy listeners get to run and frolic off leash! Please pick up after you Pet! 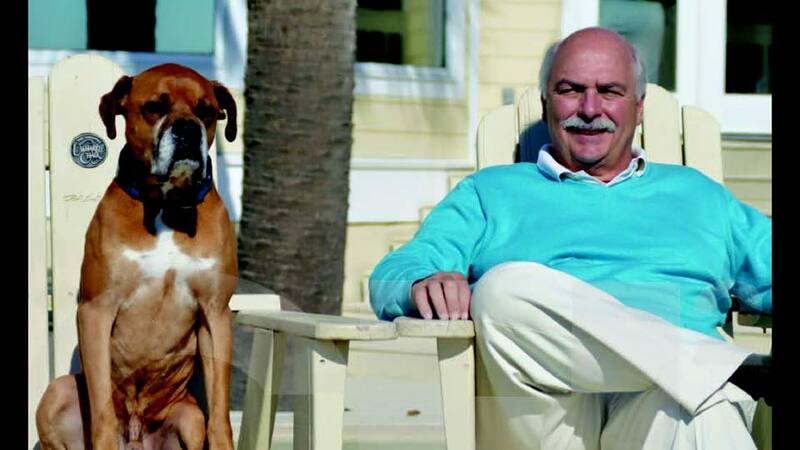 Special thanks to Romeo, a Noah’s Ark Rescue Pup, and his human, RE/MAX Island Realty agent Barry Ginn, for being a model furbaby and for keeping Barry on a short leash!